Growing up in the North West of England we didn’t have much snow (or many mountains) but as my Dad loves skiing, he didn’t let that stop me! We found our local dry slope in Runcorn and soon after followed my first skiing holiday. Fast forward 10 years, as a shy 19-year-old I signed up to work as a chalet host to fulfill my dream after that first holiday. Somewhere during my four fantastic seasons, I found a new dream – to become a ski instructor. My summers vary; I try to make use of those hosting skills, anywhere from the shores of Lake Como to the tiny town of Ardes, France. Fitting in time to play my flute, clarinet, saxophone and a few games of tennis is always a bonus! Pick one thing to focus on, take a deep breath and go for it! (Don’t forget to enjoy the view). 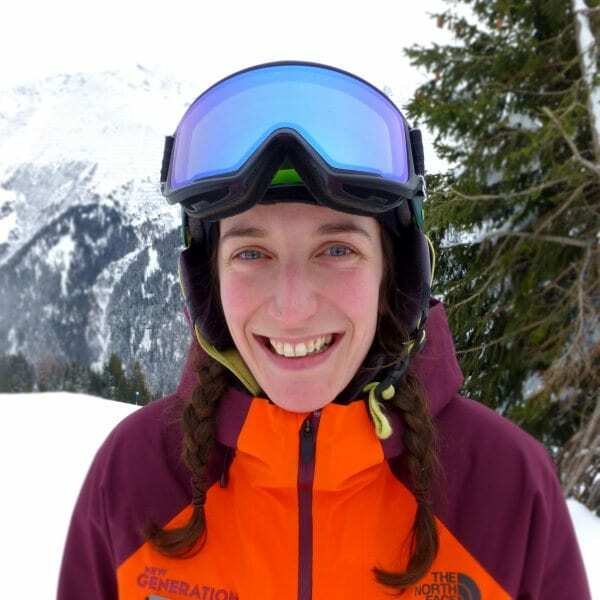 Fancy a private lesson with Katie on your next holiday?